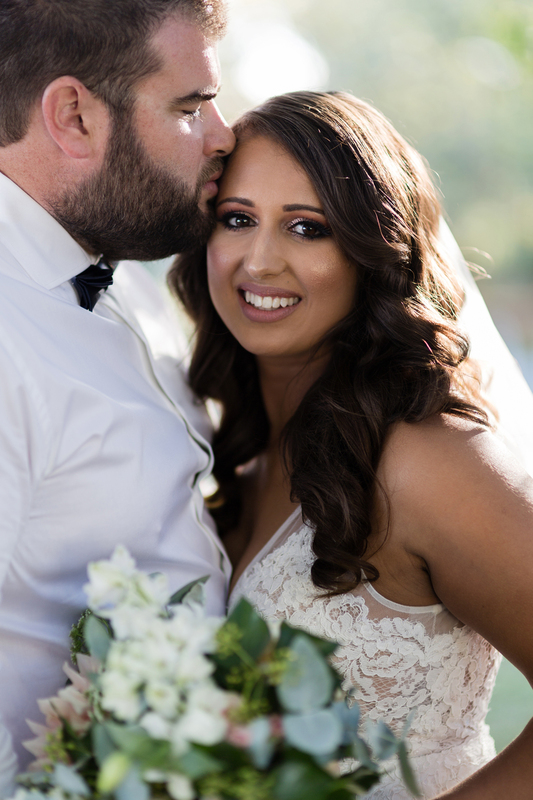 We had the most perfect day with Kim and Joel at their Sorrento wedding on the Mornington Peninsula. We met with Kim and the girls as they prepared at Hotel Sorrento- such a relaxed bunch of girls, they kept Kim smiling and laughing. We then headed over to Sorrento Park to meet Joel and the boys for a few photos before the ceremony- with the boys keeping Joel’s nerves at bay. As gorgeous Kim walked down the aisle it was so sweet to see the love between these two- they could not keep their eyes off each other. As the sun shone down this couple married in a beautiful ceremony in front of family and friends officiated by celebrant Kate Haley. Afterwards we headed off for a few portraits at a couple of favourite locations and captured some truely beautiful images of these two- the day could not have been more perfect. We just loved the entrance the bridal party (and parents!) made to the reception- so, so much dancing with guests joining the dance floor once Kim and Joel entered. With some heartfelt speeches and lots more dancing- Kim and Joel truely threw the best wedding party! 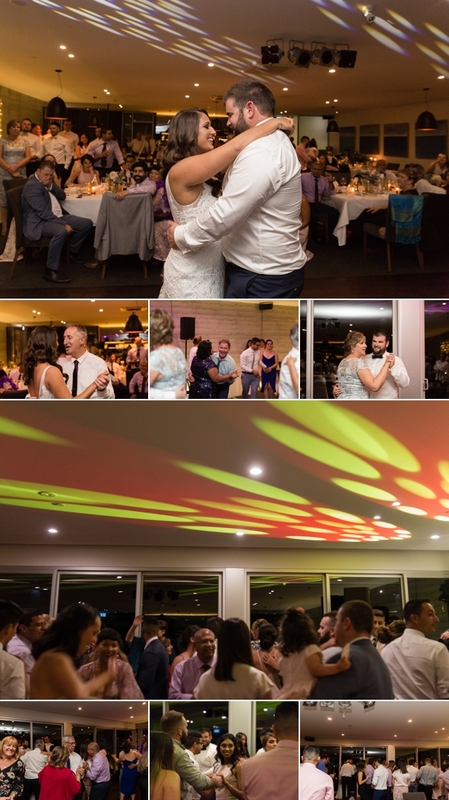 Thanks for having us along to capture your day Kim and Joel! Christine.